If you want to go backcountry hiking but don't want to carry all of your stuff by your own, Billy is the right packhorse for you. 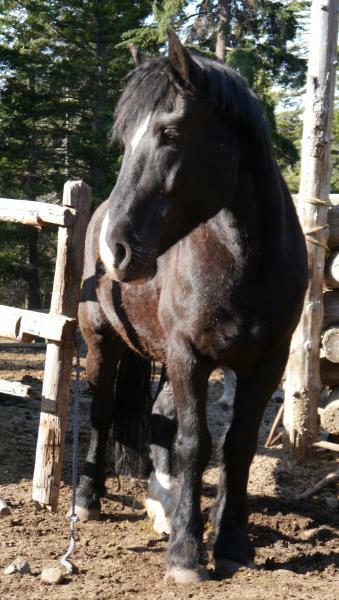 He is calm, patient, strong, safe horse and knows the backcountry hiking trails. Next to all this benefits he is also a really pretty and aesthetic horse.